Originally from Australia, primary trained. Experience in Australia and Turkey across a wide range of educational backgrounds. Have worked in Turkey for 15 years. 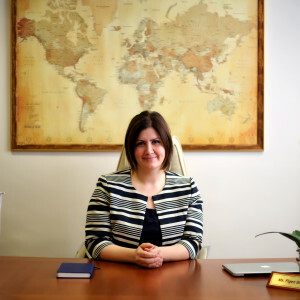 The Head of School at MEF International School (3rd year) – Preschool to Grade 12 – authorised to teach PYP and IB DP. I embrace the IB mission, programs and IB learner profile.